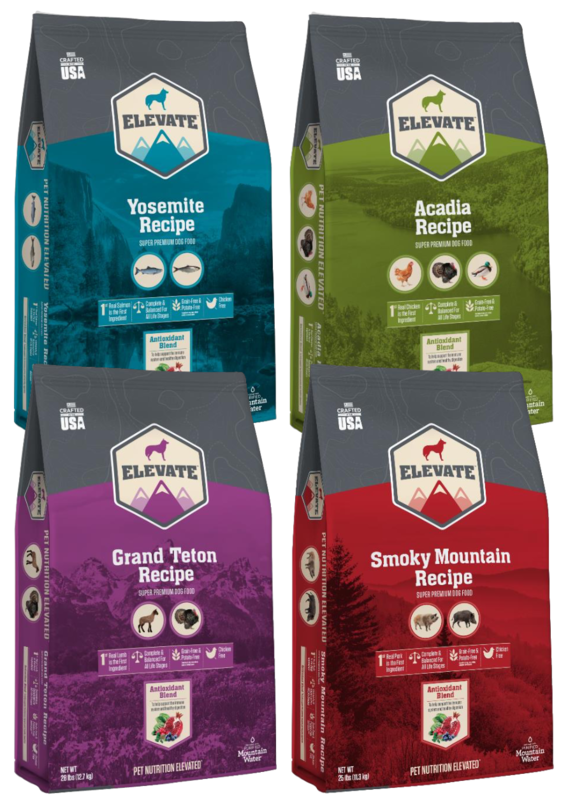 Discover the all-new Elevate Super Premium Dog Food at Olsen’s Grain and Feed stores. This new line was developed with formulas that dogs crave by loading them with real meat and superfoods. The mission is to elevate the health of the pet and ensure pet parents come back to the independent store time and time again because you can only get this exclusive brand at stores like Olsen’s. Elevate Dog Food ingredients has antioxidant blends that help support your pet’s immune system. Ingredients like pomegranates, cranberries, blueberries, carrots, parsley, and spinach have the goal of healthy immune systems. It also includes seaweed for digestive health. 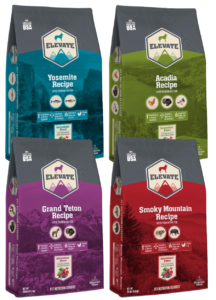 Stop by Olsen’s today and try out the brand new Elevate dog food on sale for only $39.99. This entry was posted on Monday, October 9th, 2017 at 2:59 pm	and is filed under Dog, News & Updates. You can follow any responses to this entry through the RSS 2.0 feed. Both comments and pings are currently closed.